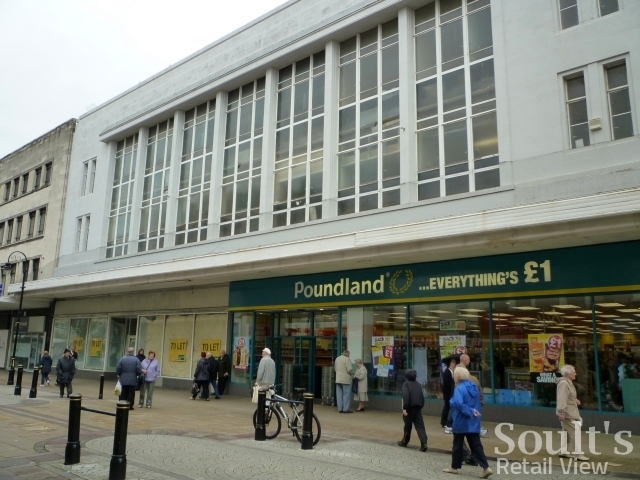 The Indian-owned value fashion retailer, Store Twenty One, is to add a fourth North East ex-Woolies site to its estate, taking over the empty portion of the former Woolworths store in South Shields. 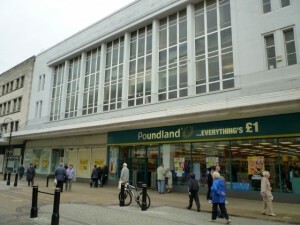 Poundland has occupied part of the ex-Woolies building in King Street since late 2009, but the other half has remained stubbornly ‘to let’ for the last couple of years. The rumour of Store Twenty One’s impending arrival was reported in the Shields Gazette three weeks ago, but I understand that the retailer has since completed on the deal. 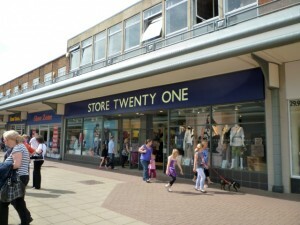 The South Shields store will be Store Twenty One’s second ex-Woolies site in South Tyneside, following on from the opening of its Jarrow shop in July last year. 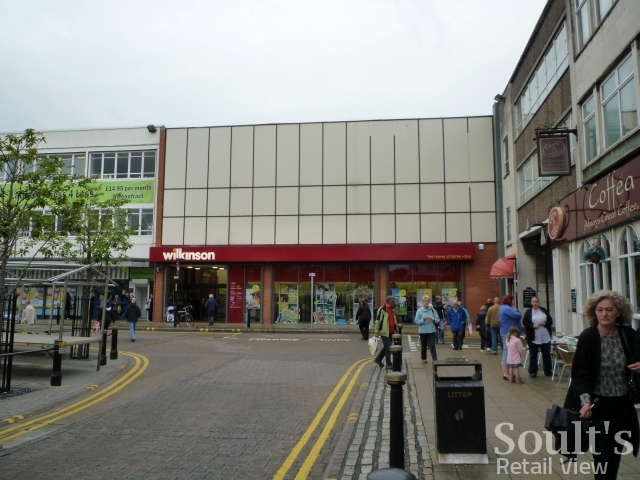 There are also Store Twenty One branches in place of the former Woolworths stores in Stanley and Houghton-le-Spring, as well as another within a historic Woolworths building in Redcar. Though not the Primark that had been rumoured back in 2009 – which always seemed implausible, given the relatively compact size of the unit – Store Twenty One’s arrival will be a welcome boost to a street that has more than its fair share of voids, many the result of national retail collapses (such as Adams and MK One) or store rationalisations (a recently closed Currys.digital). 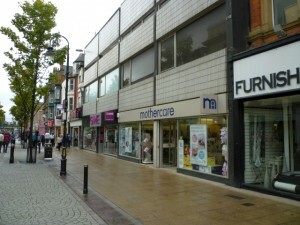 And with South Shields home to one of the dwindling number of high-street Mothercare stores – many of which are being closed – it would be a surprise if further departures don’t follow. 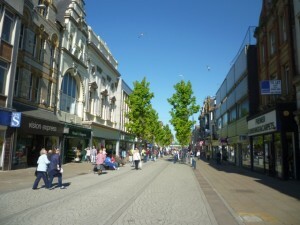 On the other hand, South Shields still has many positives as a retail centre. 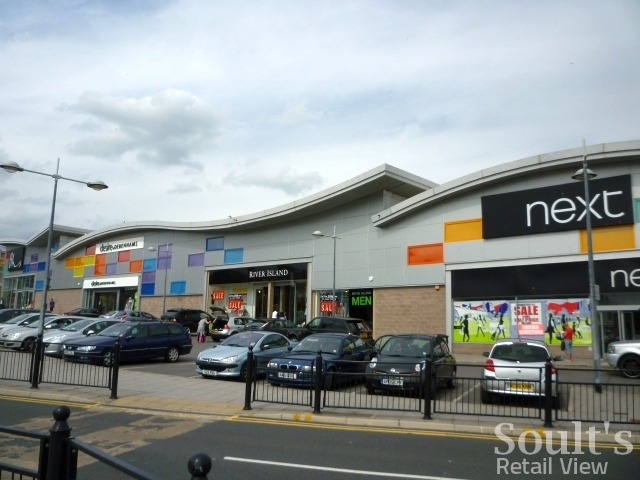 The modern Waterloo Square scheme remains strong, having attracted Next, Desire by Debenhams, BHS and River Island into South Shields for the first time five years ago. The development provides the large, spacious units that those major chains require, while maintaining a strong pedestrian link with the nearby King Street. Meanwhile, King Street is bookended by two important anchors. 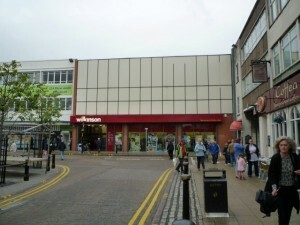 The hardware and variety store retailer Wilkinson has recently refurbished its large and popular store in the Market Place, while Morrisons taking over the vacated Asda premises last year has given a much-needed boost to the town centre’s eastern end. 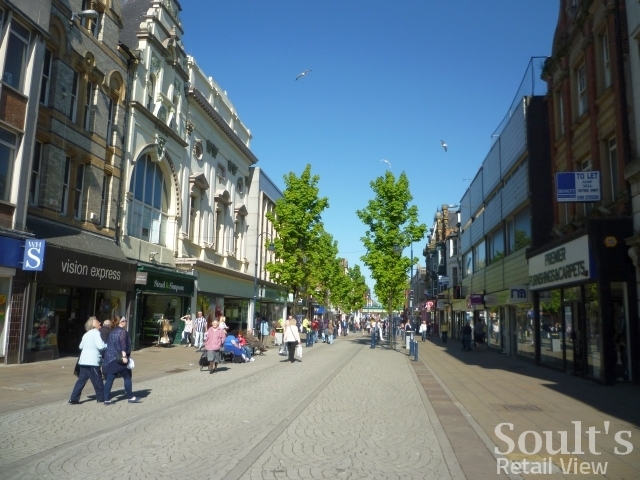 Indeed, where South Shields most needs work is in the very heart of its town centre, along the main thoroughfare of King Street. Though the street itself is quite handsome, and has – crucially – hung on to its Marks & Spencer store, the prominence of empty units, coupled with a mish mash of poor quality shopfronts and signage, conveys an overall air of tattiness and underinvestment. Down the coast on Teesside, Redcar’s town centre is not without its challenges either. 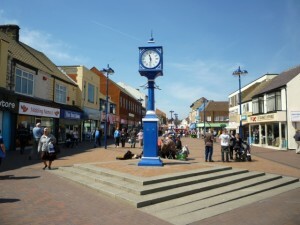 However, everywhere you look in Redcar there are signs of things happening, whether it’s the local authority’s investment in marketing the town (under the ‘This is Redcar’ tagline), the opening of a tourist information centre on the high street, the presence of lively street entertainment, or the widespread use of ‘virtual shops’ to successfully mitigate the negative visual impact of empty units. In challenging economic times, positive measures such as these can play an important role in stemming the perception of a town being in decline. 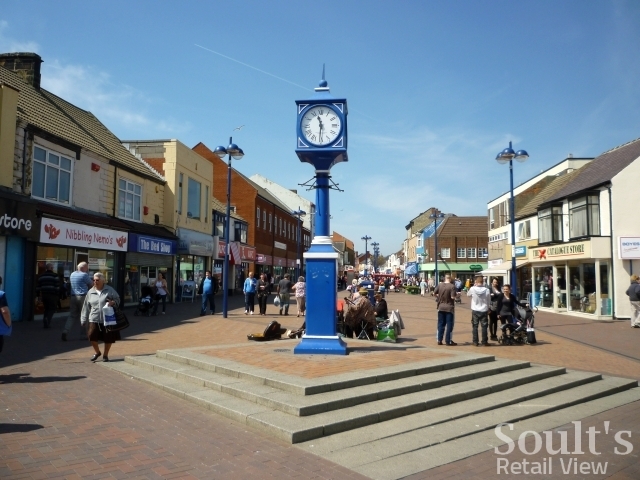 Perhaps it’s time for South Shields to take a look at what other seaside towns are doing to lift their spirits, with a view to bringing some added colour, theatre and optimism to its own high street.